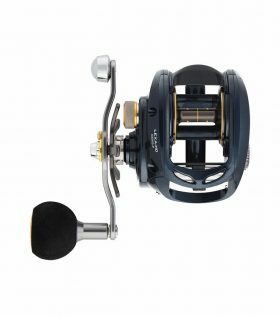 Building upon the award-winning lineage of 13 Fishing’s Concept family of reels, the 13 Fishing Concept A3 Casting Reel is everything you want in a big low profile reel. Power is paramount to the new A3 design, and it all starts with the guts of this beast. Cut with Japanese Hamai precision, the new H.A.M. 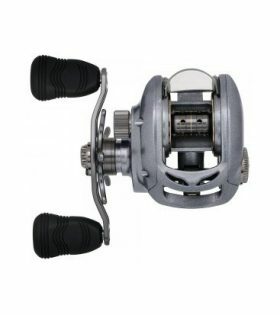 gears are hardened brass that is substantially stronger and thicker than any reel in its class. 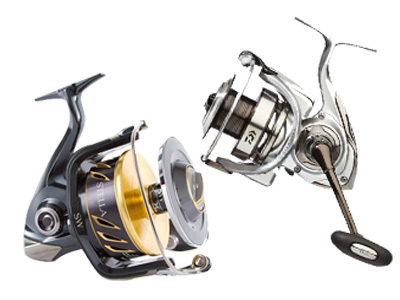 For all of your heavy-duty applications, the MaxToro delivers high performance features specifically engineered for casting larger baits and fighting hard pulling fish. 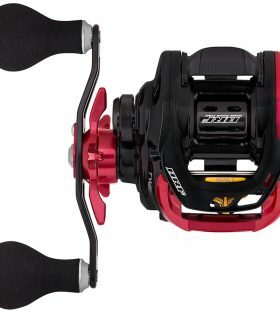 The famous HRF name re-enters the baitcaster realm, based on the game changing Tatula design released in 2013, the HRF delivers the ultimate in performance. 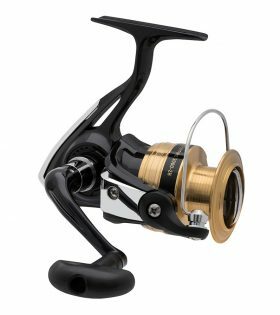 Built for ultimate strength right from the start the new Lexa baitcaster series is Daiwa’s most feature packed tough baitcaster reel ever developed. 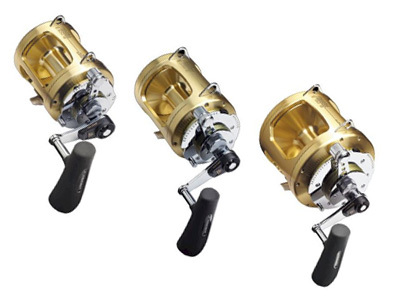 The Daiwa Lexa HD baitcast fishing reels are the perfect balance between refinement and strength and are built for heavy duty low profile jigging which makes it ideal for chasing your favourite line peeling species. 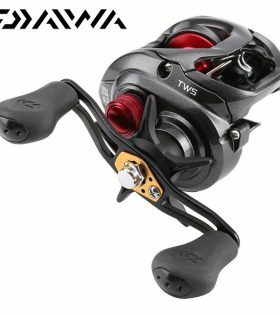 Introducing the young family to fishing? 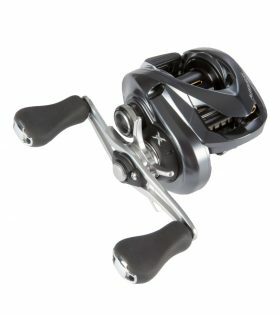 Then it’s hard to go past the new Sweepfire spinning reels. 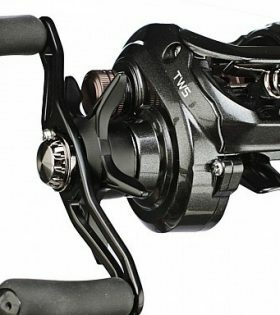 We take a look at one of Daiwa’s latest low profile baitcaster offerings, the Tatula. 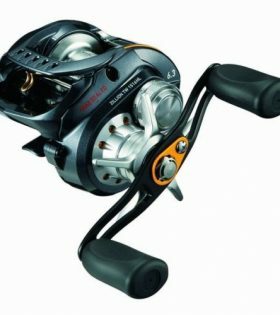 A mid range baitcaster that has a stack of features for its price range, performs well on the water, and is silky smooth. 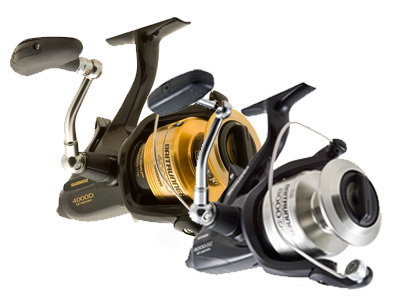 For those looking to ramp up the action with bigger fish the Daiwa Tatula HD reels are your best bet. 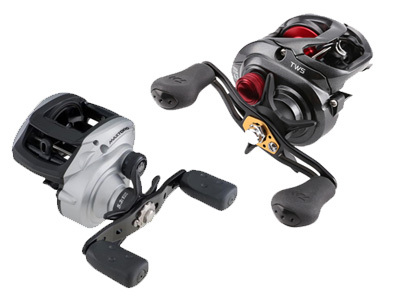 Weather you go for speed in the H or Super speed in the HS, you will fall in love with your Tatula HD baitcaster. For sale now and proving very popular. The Tatula is back and lighter than ever thanks its new, compact design. 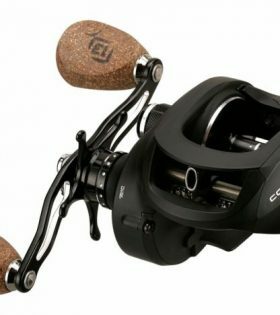 Introducing the Daiwa Tatula CT (CT – Compact) Casting Reel. 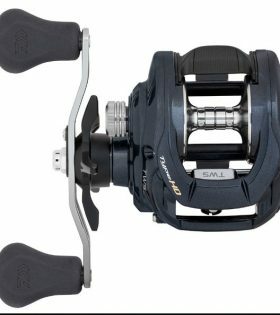 Previously only available in Japan, the Daiwa JDM Zillion TW 1516 Casting Reel is jam-packed with advanced technologies that provide the ultimate in handling and performance. 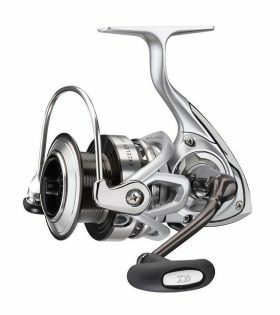 A guiding light in strength, design and performance the Zillion has blazed the path for baitcaster excellence, and the release of the new Zillion TW shows this trait is stronger than ever. 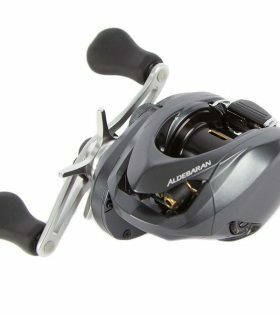 The next step in the evolution of lightweight, compact baitcasting performance with Shimano’s latest technologies, it is one of the lightest casting reels to ever hit the market. 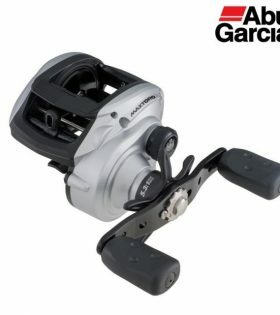 Simply put, Aldebaran redefines the lightweight, compact low profile baitcasting reel category.